OFFER DEADLINE TUES, 5PM! 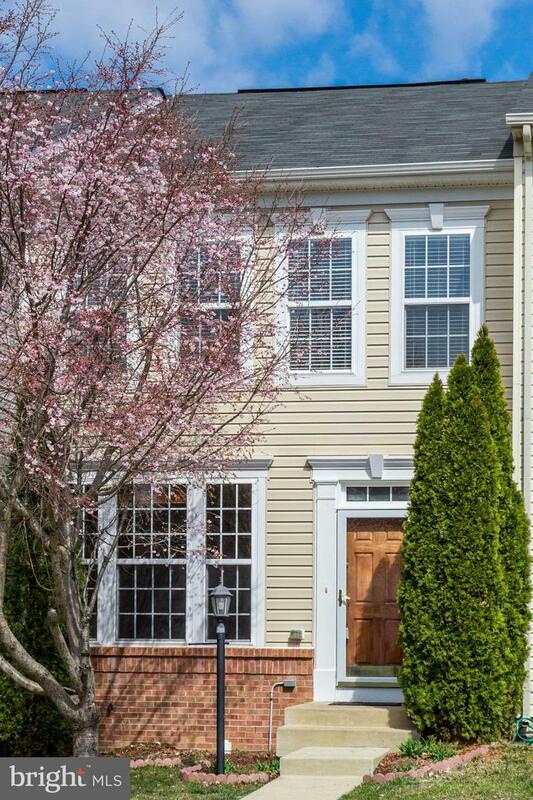 Welcome home to this bright, spacious 3 bedroom, 3 full plus 1 half bath townhome in Rippon Landing! Perfectly natural & open floorplan for every day living highlighted by gleaming hardwoods throughout the main level. Updated kitchen with granite counters, tall cabinets, stainless steel appliances (plus gas cooking), pantry and eat-at island. Large eat-in kitchen for everyday convenience! Huge family room with tons of natural light and see-thru to kitchen. Walk-down Trex deck directly off kitchen perfect for summer BBQs and comfortable outdoor living. Master bedroom with gracious, cathedral ceilings and large walk-in closet. Master bath features dual vanities, seated tub and glass-enclosed stand shower. 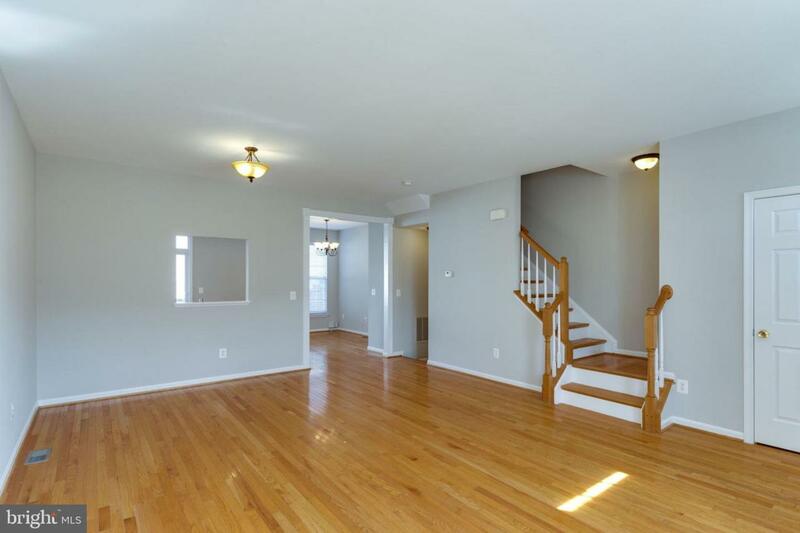 2 additional bedrooms, full bath plus laundry complete upper level living. 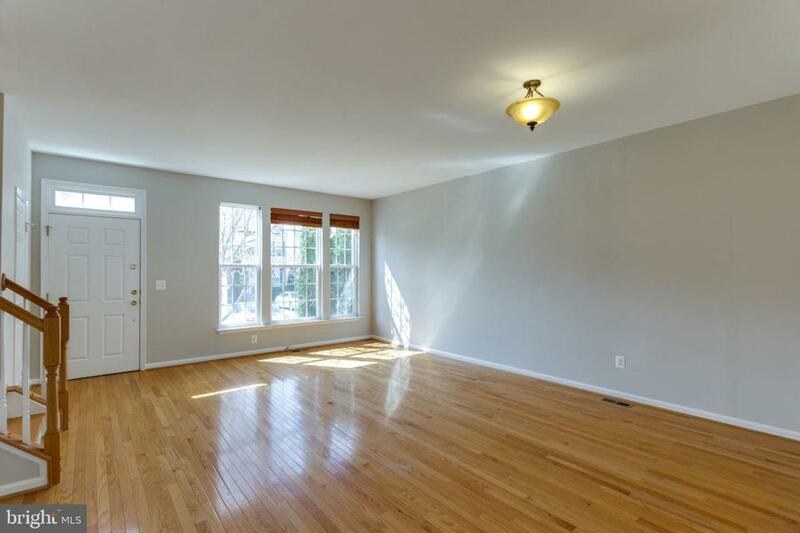 Spacious lower level rec room ideal for home theater, playroom, workout room or more! Plus bonus room for office, den or 4th bedroom (NTC) with large walk-in closet. Full bath plus additional storage also in lower level. Walk-up basement for easy access to backyard. Enjoy lots of community amenities including community pool (walking distance from home), tot lot/playgrounds, tennis courts and more! Wegmans, The Alamo and tons of dining less than 2mi away at Stonebridge Towne Center. 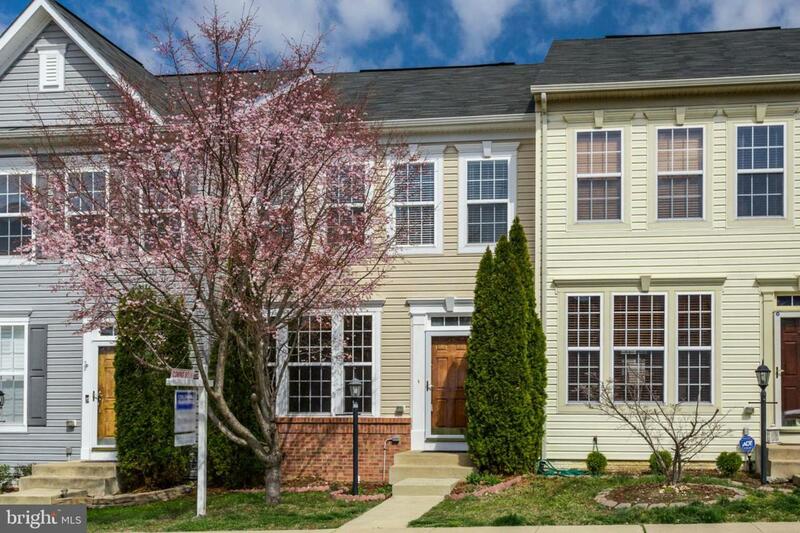 Minutes from VRE (in the neighborhood), major commuting routes and more!